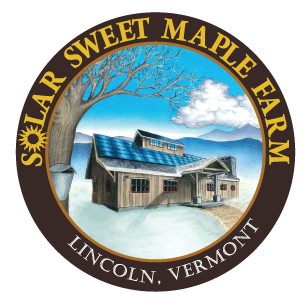 Our Gold Leaf Edition maple syrup is made from the first run of sap of the season. 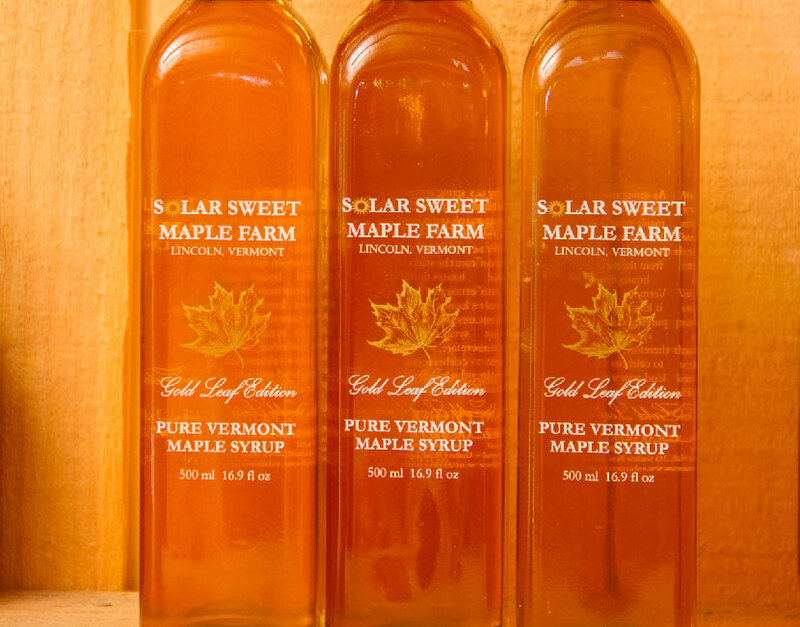 Golden and sweet this special syrup goes well on pancakes, waffles, ice cream or in your coffee or tea (and any of the many other ways you use maple syrup to sweeten your day). Beautifully displayed in our 500 ml Gold Leaf Edition bottles with descriptive story on the reverse side. This special maple syrup makes a lovely gift for your hostess, employees, or just to say, "Thank you"!